The goal of blockchain technology has always been to decentralize the power structure in organizations. With the increased popularity of this technology comes a directly proportional increase in the number of people willing to invest in blockchain based projects. This hasn’t stopped some projects supposedly intending to enhance decentralization veering away from the key ethos of blockchain technology. The project is intended to provide holders of the BeLL tokens with mouthwatering benefits. The BeLL DEX will distribute absolutely all the profit generated to the token holders in proportion to their percentage holdings. 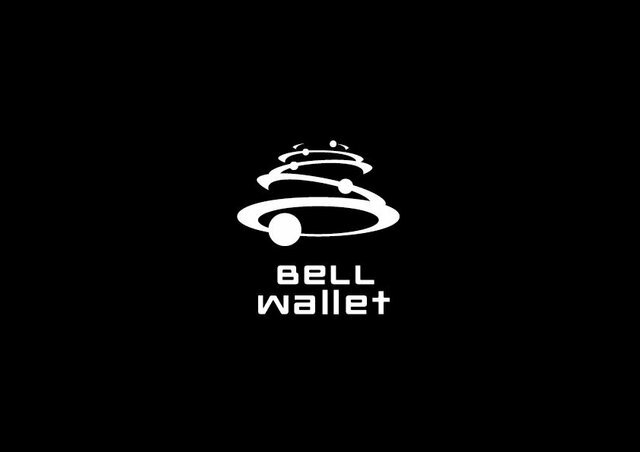 –Insurance: BeLL wallet is a decentralized wallet which is insured against loss of assets in a scenario where you are unable to access your wallet for whatever reason. –Joint Ownership: BeLL wallet offers it’s users an option to have joint ownership over an account. A consequence of this is that funds cannot be withdrawn unless all approved users get verified. –Seamless Transition of Assets: The owner of a wallet is enabled to create his wallet with specified conditions that enables loved ones or colleagues to access the wallet on behalf of the owner in case of an unexpected event. This prevents total loss of funds in this scenario. The goal of the BeLL platform has been well outlined and is one to look forward to. With the introduction of revolutionary concepts, I guess it’s all up to the team to play their part to ensure success of the project.